“Drug therapy focuses on alleviating the nervous system imbalance to calm restless legs. However, taking these drugs is like using a SLEDGEHAMMER to crack a nut. They are quite powerful and dangerous and should be reserved for only the most severe cases. Natural medicines and therapies, on the other hand, can be very effective, safe and without side effects. 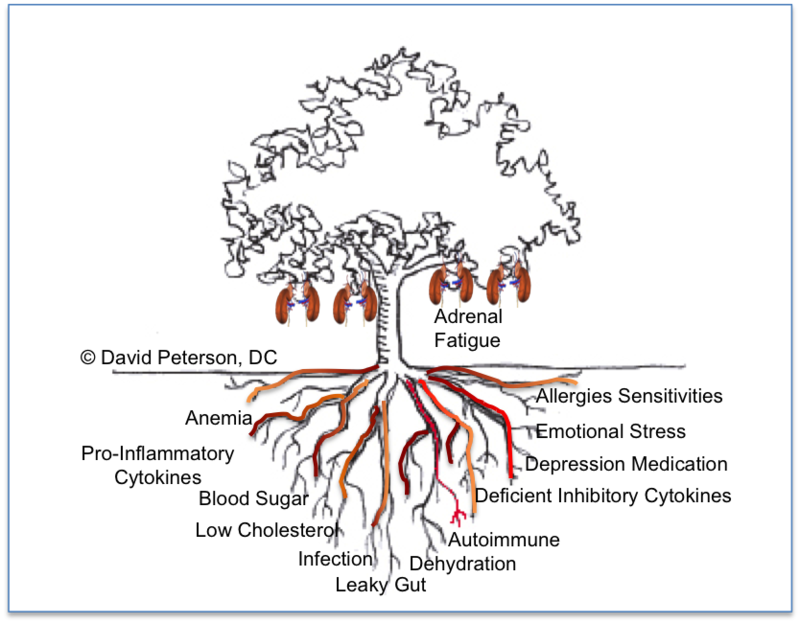 Stress and adrenal function affect sleep, particularly the circadian pattern of cortisol secretion by the adrenal glands. Circulating cortisol normally rises and falls throughout the 24 hour daily cycle, and is typically highest at around 8 AM and lowest between midnight and 4 AM. Both high and low nighttime cortisol levels can interrupt sound sleep. Stress normally causes a surge in adrenal hormones like adrenaline and cortisol that increase alertness, making it more difficult to relax into sound sleep–especially when they remain high or rise and fall irregularly through the night. Frequent or constant stress can chronically elevate these hormone levels, resulting in a hyper-vigilant state incompatible with restful sleep. When the adrenals fatigue, adrenal hormone levels may become low, leading to another possible source of nighttime sleep disruption–low blood sugar. Cortisol plays an important role in maintaining blood sugar (glucose) levels around the clock. Although blood glucose is normally low by the early morning hours, during adrenal fatigue cortisol levels may not stay sufficient to adequately sustain blood glucose. Low glucose signals an internal alarm (glucose is the main fuel for all cells, including brain cells) that disrupts sleep so the person can wake up and refuel. Low nighttime blood glucose can also result from inadequate glycogen reserves in the liver. Cortisol causes these reserves to be broken down into glucose that is then available to the cells. When low cortisol and low glycogen reserves coincide, blood glucose will most likely drop, disrupting sleep. Waking between 1 AM and 3 AM may indicate low blood sugar resulting from inadequate glycogen reserves in the liver, low adrenal function and cortisol, or both. This is often the culprit when panic or anxiety attacks, nightmares, or fitful, restless sleep occur between 1 and 4 AM. Lack of sleep can be a significant body burden that, in itself, can contribute to adrenal fatigue. Every time the wake/sleep cycle is altered, it takes several days to weeks for the body and cortisol levels to adjust. In fact, sleep ranks with diet and regular exercise as an essential component of a healthy life. People on alternating shifts with less than three weeks between shift changes are continually hammering their adrenal glands and may become very susceptible to adrenal fatigue. The consensus from research and clinical observation is that it is necessary to sleep an average of eight hours per day. 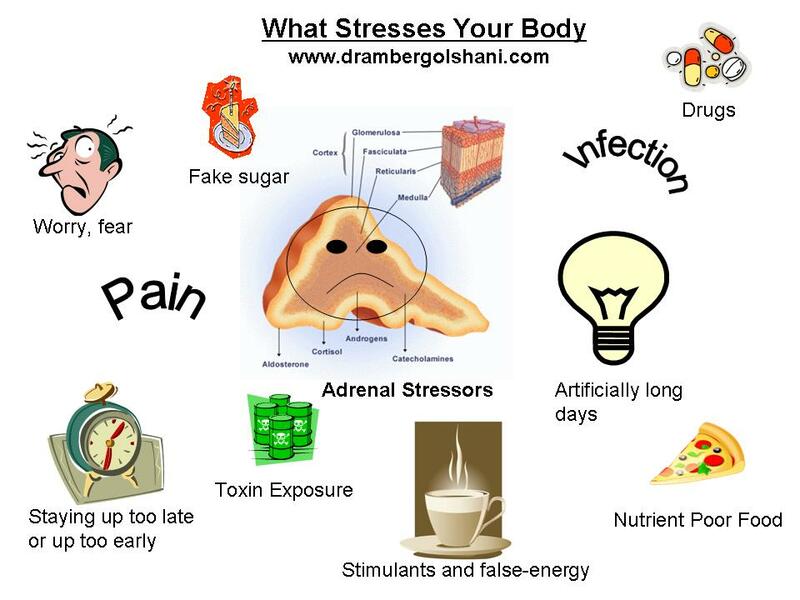 Some people need even more in the beginning phases of recovery from adrenal fatigue. A saliva cortisol test done at night and compared with daytime levels and with the test standards for those times will help determine if either high or low cortisol may be interfering with sound sleep. If cortisol is a likely culprit, cortisol levels will be significantly higher or lower than normal for those times. With a researcher’s grasp of science and a clinician’s understanding of its human impact, Dr. Wilson has helped many physicians understand the physiology behind and treatment of various health conditions. He is acknowledged as an expert on alternative medicine, especially in the area of stress and adrenal function. 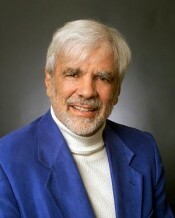 Dr. Wilson is a respected and sought after lecturer and consultant in the medical and alternative healthcare communities in the United States and abroad. 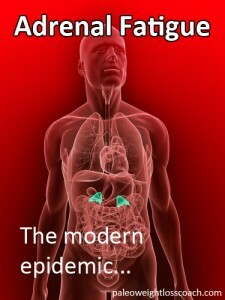 His popular book Adrenal Fatigue: The 21st Century Stress Syndrome has been received enthusiastically by physicians and the public alike, and has sold over 400,000 copies. Dr. Wilson resides in sunny Tucson, Arizona. If you have an uncontrollable urge to move your legs or if your lower limbs feel itchy and twitchy while you’re sitting or resting, you could have the neurological condition restless legs syndrome (RLS). Deficiencies of dopamine, the brain chemical that controls movement, and iron are major triggers for RLS. When your muscles aren’t getting enough vital nutrients, such as iron, folate, magnesium, zinc, tryptophan and vitamin E, they tend to spasm. Another culprit: acid-reflux meds such as Prilosec, Prevacid or Tums, which prevent absorption of those nutrients as well as enzymes and protein. Eat foods rich in the nutrients needed to ease your RLS; these include kelp, pumpkin seeds, beet greens, avocado and turkey. Buy organic foods when possible, because they’re thought to be more nutrientdense than nonorganic foods. To improve the absorption of nutrients, try stirring a tablespoon of apple-cider vinegar into 4 ounces of water and sip it slowly throughout your biggest meal of the day. It’s also smart to avoid caffeine, alcohol and processed foods, which inhibit mineral absorption. 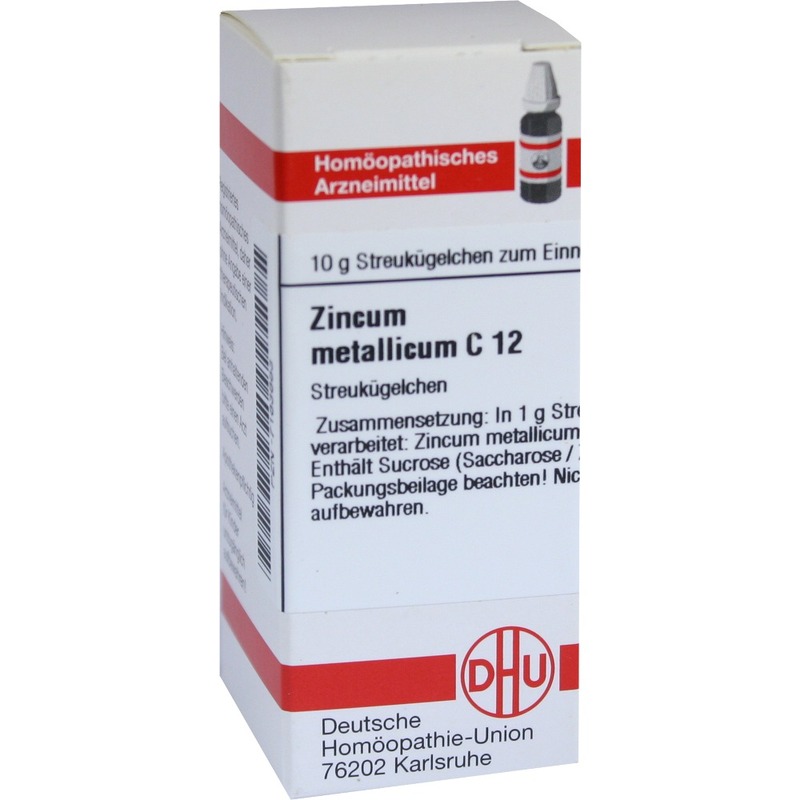 — Victoria M. Wood, R.D., C.N.S., M.P.H., a nutritionist in Washington, D.C.
Homeopathic medicine can ease specific symptoms with diluted doses of plant- and mineral-based remedies. Out of all of the people suffering from RLS that I’ve had the great privilege of talking to over the last few years, none have been as heart-wrenching as my talks with Darcy Taylor, whose daughter Jules was born with Restless Legs Syndrome. Can you imagine the horror of being a newborn, having those twitchy sensations pulsating through your legs, torturing you endlessly, and not being able to communicate what’s happening? Not to mention the severe mental and emotional toll it takes on the family, as you will learn from Darcy’s story. I hope that Darcy and Jules’ story inspires those of you that are still suffering from RLS, and feel a deep sense of hopelessness. What Jules’ story tells us is there is hope, no matter how dark things seem at the moment. “My daughter Jules is currently 3 1/2 years old. Jules had extreme sleep issues starting within the first week or two of life. There were a few nights when we slept a total of thirty minutes, and if we got a total of two hours of sleep, it was a good night. 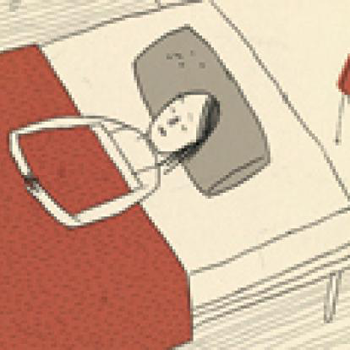 By the time Jules was 2, our lives had kind of been destroyed by Jules’ insomnia. I think people think I am joking or at least exaggerating when I talk about losing my mind during this time and my world falling apart, but I am not. There were some very, very dark times behind the closed doors of our home as we dealt with the serious repercussions of sleep deprivation. To this day my husband and I have still not recovered physically, and I feel emotionally scarred by an intense period of depression and anxiety and just ‘losing it’ at night when I couldn’t just go to sleep and abandon my baby to be awake alone. My son who is older than Jules showed significant signs of stress during this period as he lost his happy and healthy parents and instead had parents who could barely cope with life. We spent some time with a family therapist to help heal some of the anxiety and hurt on his end using play therapy (PCIT method), and this has helped. He is now a happy and well-adjusted kid. So around the time Jules was turning 2, no amount of sleep training or discussions with other parents or our pediatrician had led to a solution. I was repeatedly told by well-intentioned people to let her “cry it out”. When we did try this, even committing to it for days on end, nothing changed. Instead of just hanging out with me for a few hours she would just scream for a few hours. It was cruel and nothing came of it. (I should note that we used sleep training and cry-it-out for my son and it worked miracles, so I was not a newbie to it). I had researched pediatric insomnia over and over online and had seen restless leg syndrome mentioned, but I just skimmed past it. I assumed that if Jules did suffer from restless leg syndrome, I would have noticed obvious kicking or her grabbing at her legs. One night, I finally decided that I should investigate RLS as a possibility, because I had found a description of a typical sleep pattern for a child with restless leg syndrome that matched the pattern we were experiencing with Jules – basically, a child who cannot fall asleep unless crazy, crazy exhausted (so exhausted they can fall asleep before they start to feel the sensations in their legs, or at least before it becomes too strong)…. late bedtime, and unable to fall asleep for long periods if they wake up at night. I sat next to Jules after putting her in her bed and I laid my hand under her blanket next to her legs. I think my jaw must have dropped when I felt her legs twitching in a really subtle but unnatural way. I could not believe that I had finally found an answer. I was actually overjoyed to have finally found a reason for the suffering and insanity of our lives, something that I could actually now focus on finding a solution for. I started rocking Jules to sleep every night so that I could feel the effects of restless leg syndrome and learn about it. The movements in her body caused by the RLS became so obvious, I cannot believe that I hadn’t noticed it before. She would both voluntarily move her legs in a bouncing fashion, and she would also have involuntary twitching. I realized that I actually had been aware of the bouncing, and in the past that had been a cue that she was not going to be able to fall asleep – I thought it meant that she did not feel tired and had excess energy. As I became very sensitive to what were natural ‘changing position’ movements and movements caused by the RLS, I discovered that the RLS affected not only her legs, but her arms and hands (perhaps more than her legs and feet) and sometimes her head and torso. She would rock her head a certain way, roll her pacifier incessantly between her fingers, contract her abdominal muscles, etc. Our pediatrician had never heard of a child having RLS, but she was fantastic, because she was willing to trust my hours and hours of research and my observations. She ordered the bloodwork that I wanted (ferritin, iron, etc) and referred us to a sleep specialist. Jules’ ferritin levels were at 28, which would not have been flagged as abnormal, but I knew from my research that anything below 35 is a definite issue for pediatric cases of RLS, and some kids might need their ferritin levels to get up to 80 before finding relief from symptoms. (Currently Jules is at about 50, this after over a year of daily Floradix liquid iron). We did a sleep study to rule out sleep apnea, particularly because sleep apnea would have meant that we didn’t even have the option of trying some of the medications used to treat insomnia caused by RLS in pediatric patients – the meds combined with sleep apnea can apparently lead to a child not breathing at night. 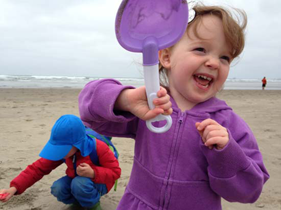 A sleep study is a scary thing for a two year old, but the study went reasonably well. Jules did not have sleep apnea and she did not have periodic limb movement disorder, but she did have a higher than normal amount of non-rhythmic leg movements – we were told there is no diagnosis name for a high amount of these kinds of non-rhythmic movements. We decided to try clonazepam, because we felt desperate to have a period of sleep until we could raise her ferritin levels and try diet changes. Unfortunately (or fortunately, as I now perceive it), Jules had a paradoxical reaction to the clonazapam and became very hyper when she took it. We lasted two or three days trying it and then had to quit. At this point, I felt lost. The sleep specialist had no other treatment options for us, but he did suggest using melatonin to aid sleep onset and discussion with him relieved me of the fears I had about using melatonin. 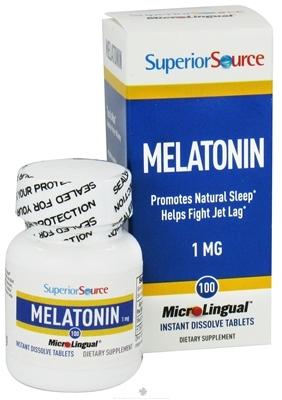 We began using a very small amount of melatonin thirty minutes before bedtime to aid sleep onset: 0.25 mg, or one quarter of a 1 mg dissolvable tablet that we cut with a pill cutter. The use of melatonin allowed us to shift Jules’ bedtime from 10-11 pm to 7-8 pm. My assumption of how this helps her is that it makes her drowsier than normal, and thus she requires less time sitting/laying still before her brain is ready to fall asleep. Less time sitting/laying still before sleep means less time for the sensations and movements of RLS to build. So by adding melatonin, we shifted her bedtime up by a few hours, which was amazing, but melatonin aids sleep onset, not sleep maintenance. So Jules would still wake up a few hours later and then be up for 2-6 hrs. Just prior to the sleep study and our attempt at using clonazapam, we had discovered that Jules was gluten intolerant (in addition to being lactose intolerant, which we had discovered when she was about one year old). Removing gluten actually did seem decrease the RLS movements a bit (and improved her daytime behavior a lot! ), but not enough to let her sleep any better. Studying this out online, I found David’s website http://www.RLCure.com and then was in contact with David discussing how to apply his advice to our situation with a toddler. Once medication was definitely not an option, even for a short period, I began to focus solely on diet/supplement/lifestyle changes to help Jules. Because of Jules’ age, what I have been able to apply in our case has been a bit limited (for example, Jules won’t touch carrot juice and I was not successful hiding it in popsicles), but we have made AMAZING progress without any scary prescription medications. At this point Jules is now 3 1/2 and sleeps pretty much through the night. Our norm is for her to wake up once each night, waking me to help her get back to sleep. When she does wake up, however, she can actually fall back asleep in a reasonable amount of time instead of being awake for hours. IRON – Floradix liquid iron, daily on an empty stomach, first thing in the morning – Dr. Suresh Kotagal of the Mayo Clinic in Minnesota studies pediatric RLS and treats it with iron. Children with RLS have lower than normal body and brain stores of iron (ferritin), and lower than normal brain levels of dopamine (dopamine production requires adequate iron stores, so possibly a secondary issue). Ferritin levels lower than 35 have been found to be low enough to contribute to RLS, with some children needing ferritin levels of up to 80 to find relief. We give Jules Floradix using the mg/lb dosage suggested by her pediatrician, a dosage that would be given to a child considered anemic. 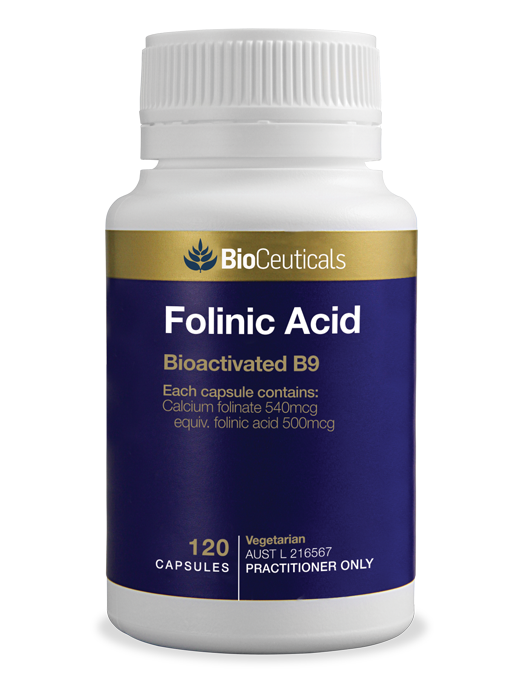 After one year on Floradix, her ferritin levels increased from 28 to 50. We plan to continue at treatment level dosage for another year and then check her levels again. 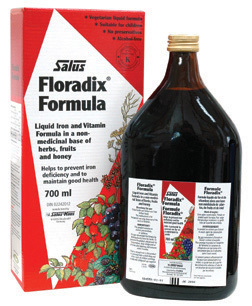 Warning: iron supplementation will cause stool to be black at times, but Floradix does not constipate like some forms of iron. CALCIUM, MAGNESIUM, AND ACTIVATED FOLIC ACID – powder versions mixed into juice, daily with food – We worked with a naturopath to choose the appropriate supplements and dosages. Calcium blocks iron absorption, so we never give her iron and these supplements at the same time of day. Sometimes she has runny bowel movements from the supplements, especially the magnesium. Some forms of magnesium are more gentle on the digestive system, thus using a naturopath to guide us in our selection. Even when only given tiny amounts of the gentle versions, however, Jules will sometimes have runny stool. Part of the issue may actually be the juice in conjunction with the supplements – maybe too acidic. As she gets older, we will be able to find a better balance with these things. Jules may be extra sensitive digestively. 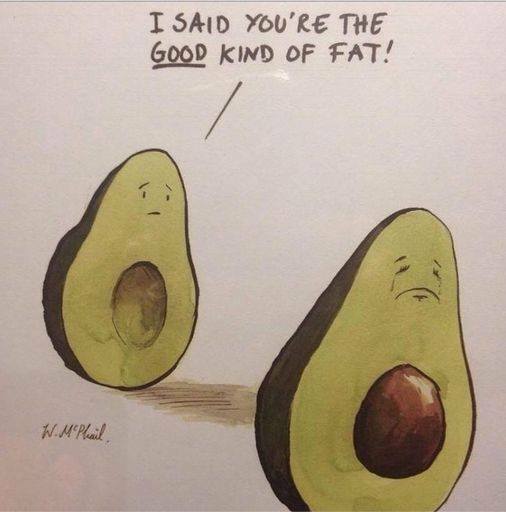 She does have dairy and gluten intolerance, so maybe she is just prone to these kinds of issues. In all honesty, this is the part of our routine that I sometimes skip for weeks at a time due to the digestive component. And the juice-addiction component that I find really grating to deal with as a result of the consistent use of juice as a supplement vehicle – frequent tantrums demanding juice make me grumpy J.
MELATONIN – 0.25 mg daily, 30 minutes before bed – We use a pill cutter to cut up 1 mg Source Naturals peppermint-flavored sublingual tablets made for adults. We cut the tablets into four to make 0.25 mg pieces. ESSENTIAL OILS – I was a serious skeptic when a friend recommended that I consider implementing the use of essential oils to treat restless leg syndrome, but I did research it and found testimonies of people who suffer from seizures using Frankincense to reduce the number of seizures they have. Because the medication typically used to treat RLS is also used to treat conditions such as epilepsy, I decided to try it. We now rely on it. I have seen consistent results that when we use this (I will explain how in a bit), the twitching in Jules’ legs as she is trying to fall asleep is decreased. Jules is a young kid who doesn’t know why we even use this stuff on her, there is no chance of placebo effect. How we use it: before bed, and ideally after a warm bath which creates absorbent skin and dilated blood vessels, we massage unprocessed solid coconut oil along her spine (base of skull to tail-bone) and on her legs and feet (knee down). We then massage about two drops of pure frankincense essential oil along her spine and about two drops per leg/foot. The amount used may need to be higher for an adult. This stuff is expensive, costing us about $60 per small bottle, which lasts us about a month, but for Jules it really does work. I have purchased oil through both Doterra and Rocky Mountain Oils and both had the same effect, despite having different fragrance notes (depends on the location of growth, time of year harvested, specific species, etc). When we do give Jules a bath before bed, we often add a few drops of lavender essential oil, which is relaxing not only because it has a nice smell (for those who like it), but because it truly does have a chemical compound that acts as a sedative. If Jules wakes up at night and is having a difficult time falling back asleep due to her legs, we massage her legs with coconut oil and then massage in an essential oil blend by Doterra called Past Tense that comes in a little roller-vial meant to be used on the forehead for headaches. Past Tense has peppermint oil and other oils that result in an icy sensation wherever it touches your skin, and this seems to be a distracting sensation that can help ‘cover up’ the uncomfortable sensations caused by RLS. We also have an essential oil diffuser in Jules’ room and have used various sleep-aid blends, with one in particular that we have relied on a lot being made up of this ratio: 10 drops roman chamomile, 7 drops palmarosa, and 5 drops mandarin. DIET – Jules is already dairy and gluten free due to intolerance, so I have not toyed around with adding and subtracting these from her diet for experiment sake and cannot say how they play into RLS. There is a definite increase in issues with the RLS when she eats chocolate and sometimes if she has too much sugar. We have had some horrible nights that seem to have come directly because of chocolate. ROCKING TO SLEEP – Even though Jules is 3 ½, we still rock her to sleep! (Though she is so tall now, we are trying to wean her of this). The rocking movement is a distraction from the RLS sensations. This was a requirement for sleep onset when we were just beginning this journey (as was the use of hot baths before bedtime, heat pads under her legs or arms, and constant squeezing/massage of her legs and arms), but I think that we could get away without it now, we just need to train her to fall asleep without it. I should mention that when Jules gets sick with a cold, we have a much harder time with RLS. I think this is because of two things – the twitching may actually be worse when sick, maybe related to systemic inflammation due to the actual cold, and then she just naturally wakes up more at night when coughing or uncomfortable, so more opportunities to experience the RLS sensations. As Jules gets older, I look forward to her becoming part of the process of figuring out what helps her by playing around more with diet and supplements, but that is so hard to do at her age. If she worsens at some point in the future despite our current routine, I will of course become more strict with things like low sugar diet, nightly baths, etc. We have yet to try things like earthing sheets (a recent discovery to help lessen inflammation) or consistent use of probiotics (methods to creating a healthy gut to cut down on the production of inflammation). 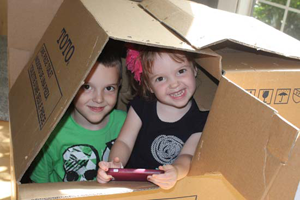 We did test our house for mold spores and that does not seem to be an issue, but we could revisit that. 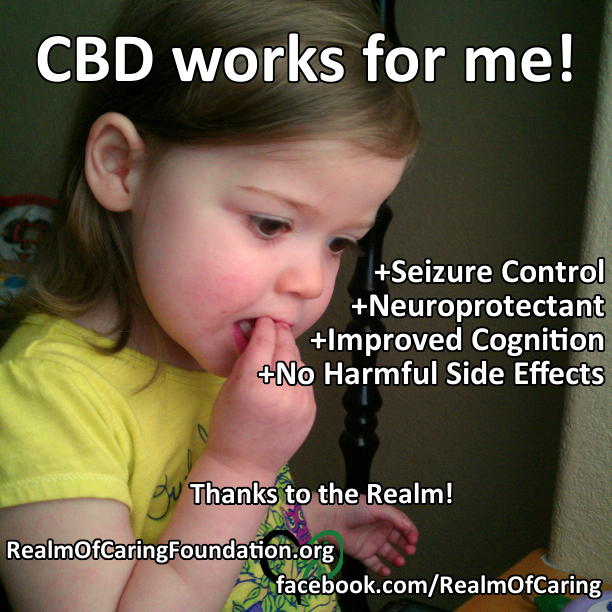 One option that I am very interested in, should we ever find ourselves desperate again, is an incredible cannabis oil (ultra- potent, non-psychogenic) being produced by a company in Colorado called Realm of Caring/Charlotte’s Web Hemp Products that is a miracle treatment for seizure sufferers. Once again, because the medications used for RLS are often the same as those used for epilepsy, I have a hunch that what works for seizures is likely to work for RLS. This might be an option for those who are desperate and nothing else is working for them, but is currently only available in Colorado, I believe, and not legal to ship. You Can Read How It Has Helped a 6 Year Old Girl Here. The video in this link is amazing and definitely worth watching! So anyway, I have cannabis oil as a last resort idea and have even contacted the company to be informed when their product is available in Oregon. I am so, so grateful for people who are putting their studies, observations and experiences online for others to discover in their desperation! I found David’s website at a time when the medical professionals of our area were telling me that they did not know what else to do for us. Learning that diet and supplements really could be used to treat RLS gave me hope and confidence and we really did make progress and now have a pretty normal life. RLS is a handicap that still affects us daily, as we generally do not sleep through the night without waking up once with Jules, but we are at least living again instead of being in a downward spiral. I believe that as Jules gets older and can play a role in moving toward an anti-inflammatory diet and better supplementation, she really will be able to get it under better control.